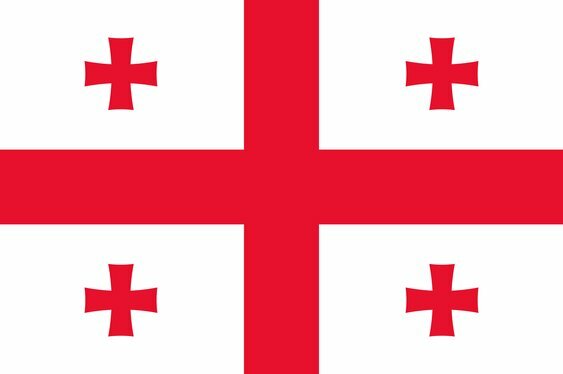 The MPN (formerly the Microgaming Poker Network) has announced that the fourth leg of its live Poker Tour series will take place in Georgia. The $550 tournament will take place at the Sports Palace in Tbilisi, from 28th to 31st May 2015 and will feature a guaranteed prize pool of $250,000. The MPN has also revealed details of a new Player of the Year prize which will award 2015's top performer with free entry into all of the MPN Poker Tour main events in 2016. Qualifiers from just €0.25 are up and running now at 32Red with packages worth €1,500 on offer.